Thanks to the rich mutual Polish and German history, there are a lot of interesting architecture monuments in Poznan. City center with the medieval Old Town and amazing Town Hall makes unforgettable impression. Walk between Poznan sights is a magnificent time travel. Town hall in Poznan is one of the most important Renaissance buildings in Europe. It was built at the turn of the 13th and 14th century. In the 15th century there was erected Gothic backbone of the tower. In the years 1550-1560 the town hall has undergone a fundamental reconstruction by the Italian architect Giovanni Baptysta Quadro. 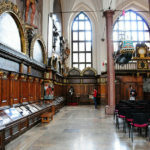 Today inside the former Town Hall there is a Museum of Poznan History which is a truly treasury of breath-taking Renaissance art masterpieces. This building is also famous thanks to goats on the tower. 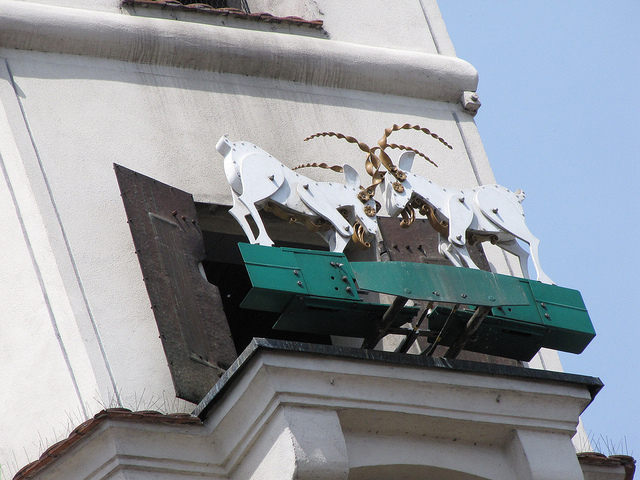 Every hour two mechanical sculptures of goats fight each other with a horns. 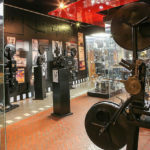 It’s linked to the funny legend which you’ll surely meet during your stay in Poznan. Another important piece of Renaissance architecture. In the past merchants who came to the city to trade, had to weigh all their articles, that’s why scales were very important. 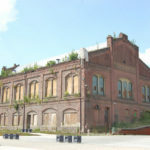 Building was partly destructed during World War II, but reconstructed after war and then it became the registry office. Today Town Scales is an important cultural center where concerts, exhibitions and other events have place. 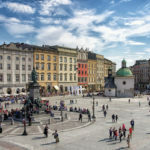 This is one of Poznan must-sees! This is the monument which makes probably the greatest impression. It was erected in the beginning of 20th century on the order of the last German emperor, Wilhelm II. This is the youngest European castle, as also most famous remain of Polish partition. In the castle we can find over 585 chambers, tower which is 75 meter height and plenty of wonderful sculptures. For the castle’s complex belong such objects like Opera, Music Academy, main seat of Poznan post and many more. In the castle there are also cinema, art galleries cafes and restaurants. Emperor’s Castle is an unforgettable place.